You’re about to become an employer. Maybe you’ve been in business for a while, but now you’re ready to hire your first employee. You’re excited; this means your business is growing. Or, maybe you’re just starting a business and you need employees to help run that business. 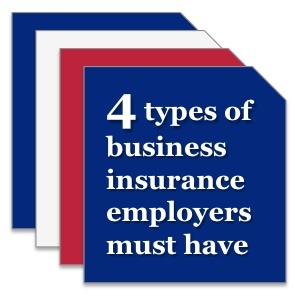 There are four primary types of insurance every employer should take a look at – Workers Compensation Insurance, Unemployment Insurance Tax, Disability Insurance, and Health Insurance. Workers Compensation Insurance coverage ensures medical and wage-loss benefits to employees who are injured on the job. Plus, it helps protect employers against lawsuits filed by injured workers. Worker’s Comp insurance requirements vary by state. In Pennsylvania, if you employ one or more employees - whether they’re part-time or full-time (including family members) workers’ compensation insurance coverage is mandatory. If you are a sole proprietor, Workers' compensation insurance is not required by law, which can save you money; however, if you’re ever injured on the job, workers’ compensation insurance can help pay medical bills and supplement lost wages until you’re able to go back to work. 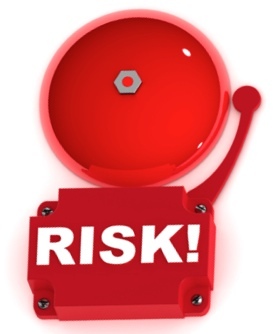 Click here for information about workers compensation insurance requirements in other states. Unemployment Insurance (UI) is a joint state and federal program financed through federal and state employer payroll taxes. It provides temporary payments to individuals who are unemployed through no fault of their own. Each state has its own unemployment insurance program, which includes additional eligibility requirements, but they all follow guidelines established by the federal government. Most employers must pay federal employer payroll taxes if they pay employee wages of $1,500, or more, in a quarter or if they have at least one employee during 20 weeks in a calendar year. Most employers are also required to pay state unemployment taxes. In Pennsylvania, all employers providing employment to one or more workers must register Form PA-100 with the Office of UC Tax Services. In Pennsylvania, there are two types of disability insurance available if you decide to purchase it for your employees: short-term and long-term. Again, if you are a sole proprietor, Disability Insurance is not required in Pennsylvania; however, if your family relies on your income, you may want to consider disability insurance for yourself to help pay medical bills and supplement lost wages if you become sick or injured. 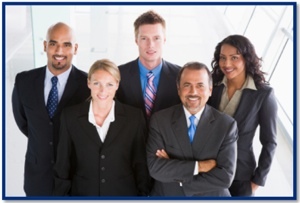 If you have more than 50 employees you are required to provide health insurance benefits to your full-time employees. If you have more than 50 employees and don’t offer health benefits, you may be subject to a penalty call the shared responsibility payment. 96% of employers in Pennsylvania are exempt from the shared responsibility requirement. If you’re an employer, contact American Insuring Group at (800) 947-1270 or (610) 775-3848 for more information about required and recommended business insurance, including health insurance, disability insurance, workers compensation insurance, or any other insurance your business may need. 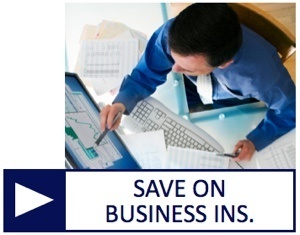 We've been helping businesses like yours acquire affordable, high-quality insurance for over 25 years. Managed health care started to become commonplace in the US after the enactment of the Health Maintenance Organization Act of 1973, which was created in an attempt to control health care medical insurance costs by stimulating greater competition within health care markets. It marked a significant shift in the US health care industry by introducing the concept of for-profit health care to an industry that was traditionally not-for-profit. Many believe that managed care helped control medical cost inflation in the late 1980s. On the other hand, many believe that these cost-control efforts also caused the health care industry to become more interested in saving money than in providing quality health care. Whatever you believe, the fact is that managed health care has become ubiquitous in the US, with 90 percent of insured Americans enrolled in plans with some form of managed care, according to America's Health Insurance Plans. So What is Managed Health Care? 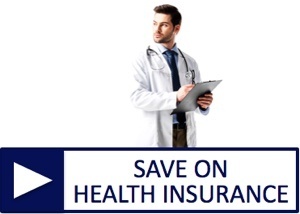 Managed health care plans are a type of health insurance. Managed Care Organizations (MCOs) establish contracts with doctors, hospitals, clinics, and other health care providers such as pharmacies, labs, x-ray centers, and medical equipment vendors at a reduced cost. These health care providers and medical facilities are known as the plan’s “network.” Managed care health insurance plans typically cover a wide range of health services – from preventative care to diagnosis and treatment of illnesses. 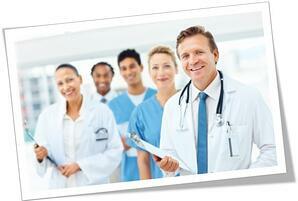 Health Maintenance Organizations (HMO) – HMOs require you to use their "network" of hospitals and doctors only. Coverage is usually broader, with less out-of-pocket expense, but is more restrictive than a PPO. "Out of network" medical expenses are not covered under an HMO medical insurance plan. Preferred Provider Organizations (PPO) – PPOs give you an incentive to use their "in network" hospitals and doctors. You can choose to go "out of network," which gives you freedom of choice, but usually with a higher deductible and co-insurance out-of-pocket expense than other forms of medical insurance. General health insurance and worker’s compensation have two slightly different objectives. Health insurance (including managed health care) is "coverage that provides for the payments of benefits as a result of sickness or injury,” according to the Health Insurance Association of America. 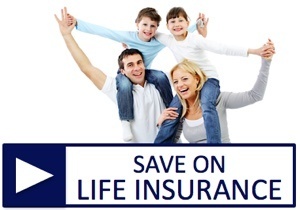 It provides coverage for medications, visits to the doctor or emergency room, hospital stays and other medical expenses. Worker’s Compensation Insurance covers employees for work-related injuries, including not only medical expenses, but also lost wages incurred due to a work-related accident or injury. Keep in mind that while Worker’s Compensation only accounts for about three percent of a company’s total health care costs (about $111 billion), more than half of that $111 billion is paid in lost wages. Therefore, in addition to providing health care for employees, another objective of Worker’s Compensation Insurance is to get employee’s back to work. How Can Managed Care Help Reduce Workers Compensation Insuance Costs? By using some of the techniques used in managed care, companies can provide quality medical services to injured workers and get employee’s back to work. John is an employee for XYZ Manufacturing. His normal job is lifting 50-lb bags onto a truck. One day, while he’s lifting one of those bags, he twists his back, which causes a lower back injury. The physician advises John not to lift anything over 20 pounds. Using managed care techniques, John could go back to work on light duty rather than missing work completely, saving XYZ Manufacturing the cost of lost wages for John. For more information about MCOs and Worker’s Compensation Insurance and to find the right insurance for your business, please contact American Insuring Group at (800) 947-1270 or (610) 775-3848. We have been supplying affordable, high-quality worker's compensation insurance and health insurance for over 25 years. 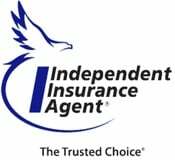 And, as a Trusted Choice independent insurance agent we specialize in offering multiple insurance offerings from competing insurance brands. 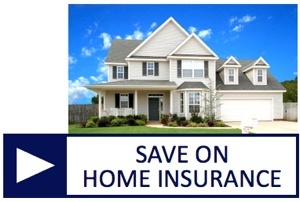 We'll help you get the right coverage at the the right price. Call today. Workers’ Compensation claims cost American employers $77.1 billion in 2011. Traditionally, one of the only ways for employers to decrease workers’ compensation costs was to offer proactive safety measures to reduce the number of claims. 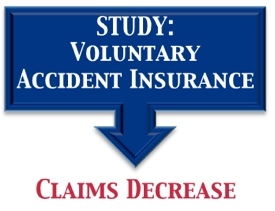 This is still an important practice, but for years, many insurance agents have suspected that an employer offering voluntary accident or disability insurance will see a decrease in the frequency and expense of workers’ compensation claims. A survey conducted in November 2013 by Lieberman Research Worldwide has confirmed those suspicions. The survey of 600 U.S. Employers found that more than 42% of all businesses offering their employees access to voluntary accident insurance noted a decline in their workers’ compensation claims. The survey found that 55 percent of large companies and 34 percent of small and medium sized companies reported declines. The results were nearly identical for those employers offering voluntary disability insurance. 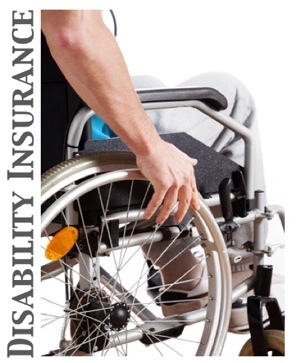 What are Accident and Disability Insurance? 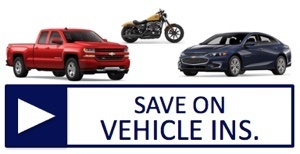 Accident insurance helps pay out-of-pocket expenses that aren’t covered by major medical insurance. These expenses can add up quickly after an accidental injury. The money can be used for medical expenses, such as medical examinations, or it can be used for other expenses, such as transportation. 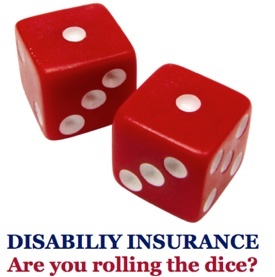 Disability insurance helps protect an employee’s paycheck in the event of an accident. Those benefits can be used for any purpose, including rent, food, or car payments – living expenses that continue to come even when the paycheck doesn’t. 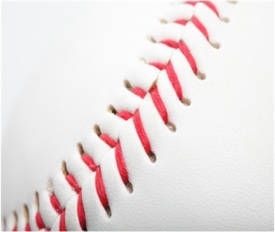 Interested in Reducing Workers Compensation Claims? This same survey found that 58 percent of employers do not currently offer voluntary accident insurance and 50 percent do not offer voluntary disability insurance. 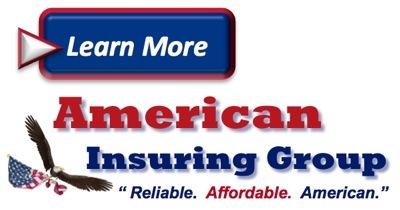 If you’re interested in offering your employees a more comprehensive benefits package and possibly reducing the frequency and expense of workers’ compensation claims, contact American Insuring Group at (800) 947-1270 or (610) 775-3848 to learn more. According to a May 2013 report by the non-profit Council for Disability Awareness (CDA), there is a sharp mismatch between the high value employees place on their ability to earn a living vs. their financial preparedness to handle a disability that would threaten their income as evidenced by having adequate levels of disability insurance. ¾ of HR professionals surveyed said employees viewed their income-earning ability as their most valuable financial resource, ahead of medical insurance, their homes, and retirement savings. However, only ¼ said employees considered it “very important” to prepare for potential disability, and a similar portion felt their employees were prepared to handle the financial hardships of the loss of income due to illness or injury. A prior CDA survey of over 1,000 wage earners yielded similar results, with most respondents stating they are most likely to agree with the statement, “I never really thought about” preparing for a potential disability. The HR experts surveyed generally felt that employees should begin planning for disability early in their careers even though most don’t begin until age 40 or older, if ever. According to statistics, approximately 100 million members of the US civilian workforce have no private disability insurance. Most of the HR experts as well as the wage earners dramatically underestimated the likelihood of incurring a disability during their careers. An average 35-year old male office worker who is a non-smoker and has no health history issues has a 13% risk of incurring a long-term disability prior to retirement. For women with the same profile the risk is higher: 18% or nearly 1 in 5. Those surveyed had estimated their risk at only 1-2%. The 35-year olds noted above, if earning an average of $50,000 per year, are likely to earn approximately $2.4 million on average by the end of their careers. Clearly, the contrast between the risk of losing millions in income and the lack of disability insurance is striking! 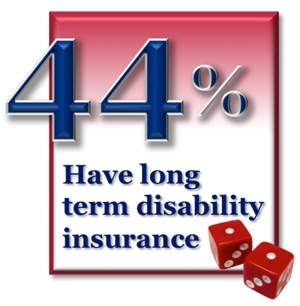 Given these facts, the only wise course of action is to acquire the proper level of disability insurance to cover the gap between your current savings and the funding that would be needed to cover your financial needs during a long-term disability. If you are a business owner, the risks of inadequate disability insurance may be even greater due to the financial consequences of being unable to work. If you have questions on how to determine the right level of disability insurance you need to protect both you and your loved ones, then please contact us at 610-947-1270, or Contact Us online.